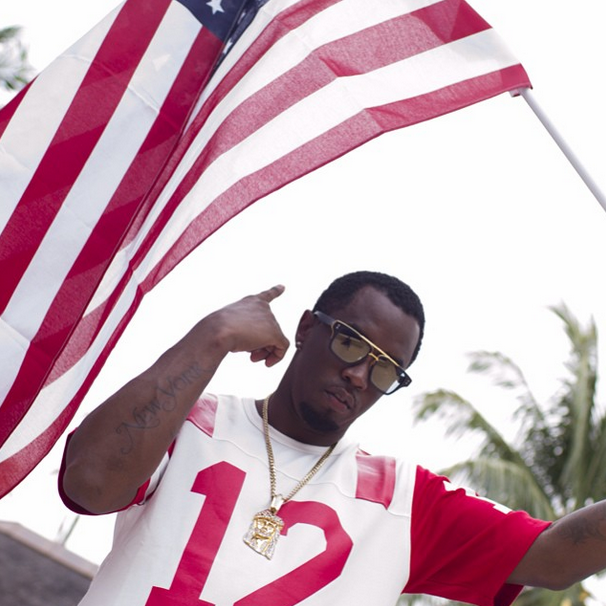 Puff Daddy shows off his American Flag on the Fourth of July. Check out our favorite hip hop celebrities celebrate Fourth of July 2014, whether they took to Instagram or on stage performing these patriotic hip hop celebs look like they had an awesome Fourth of July. Our favorites included Diddy, Blac Chyna, Amber Rose, Nicki Minaj, 2 Chainz & more. Blac Chyna rocks her red bottoms, white pencil skirt, crop top and red tresses on Fourth of July. 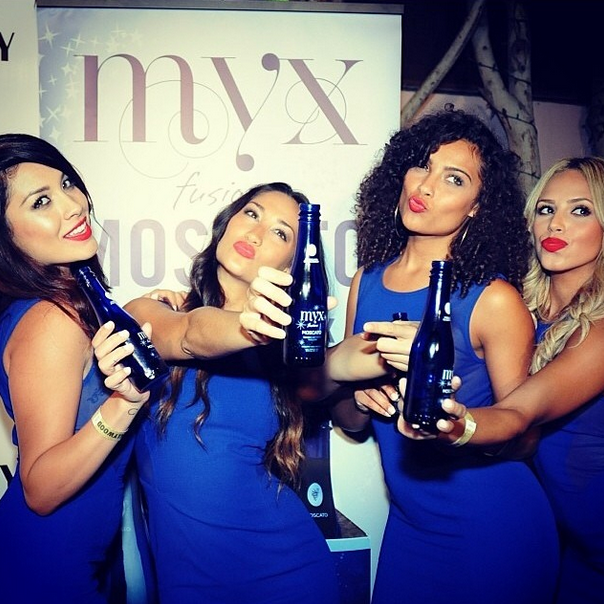 Nicki Minaj posted a picture of Get In The Myx, Myx Infusion models before she hit the stage of Fourth of July. Nicki Minaj hit the stage for her live performance on the Fourth of July. Amber Rose shows love on Fourth of July. 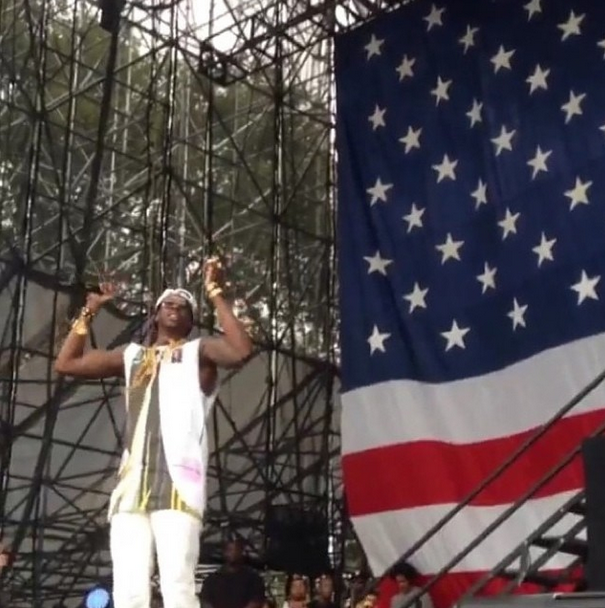 2 Chainz performs live on Fourth of July. Iggy Azalea & Rita Ora Fourth of July performance.